Get a new short video every week, that teaches you how to effectively market your small business... whilst having fun at the same time! I WANT THIS AWESOME FREE ADVICE! WHO ARE ANDREW AND PETE? If you don't know us already - hello! 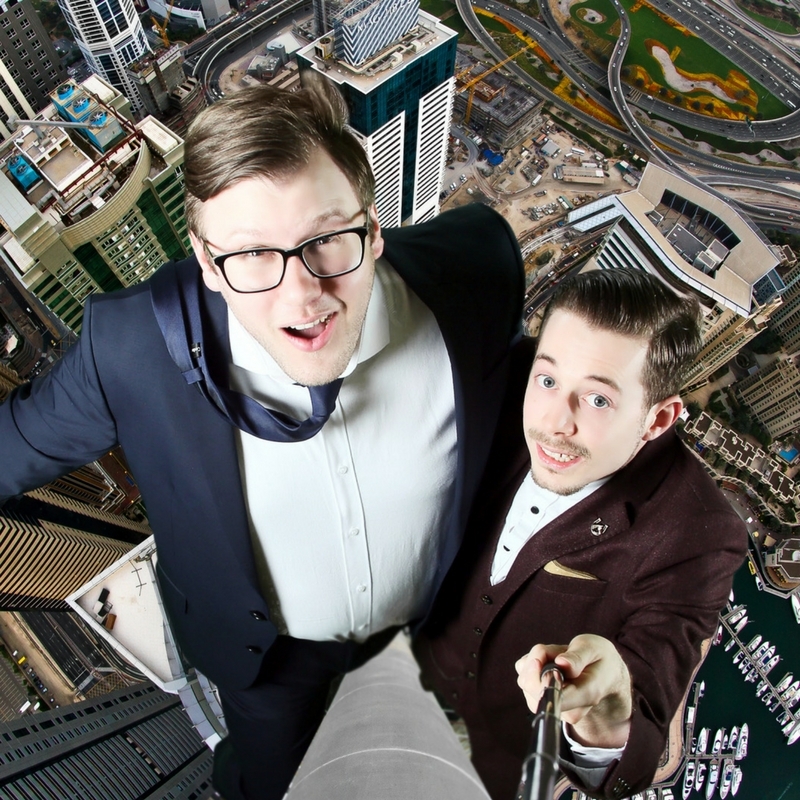 We're Andrew and Pete, and we run an award winning content marketing company called – believe it or not – ‘Andrew and Pete’, where we help small businesses create share-worthy content that builds brands people love.